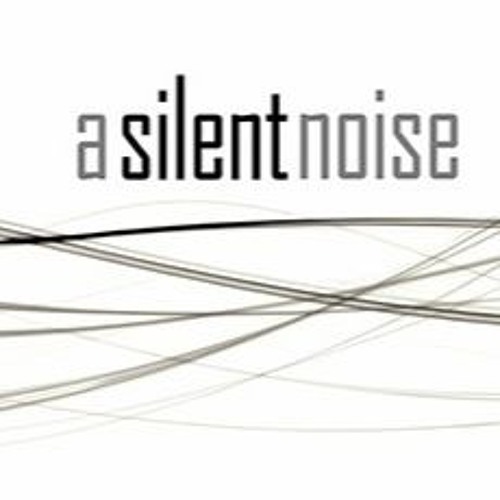 ASILENTNOISE is a musical project created by Libero Volpe. It came to life in 2007 like a side project, inspired by kosmische and new-wave music, together with space literature and science fiction movies. In March 2011 Libero (voice and synthesizers) produced "Airwalking", the first ASN's album-cd. Then Lorenzo Ceccarelli (bass guitar) joined the project as well on stage as in the studio and, recently, Stefano Esposito (guitars) become member of the band. In January 2014 ASN released "Kaleidoscope" a white vinyl LP, in limited edition with a black audio CD, included bonus tracks and special remixes. The sound has evolved in “new-wave” style and the dreamy instrumental songs of the first album came together with darkest episodes characterized by evocative voice that finds inspiration in the examples of the classic eighties. Then, ASN has many live concerts in several Italian cities. In March 2016 ASN presented “Zeit Maschine”, a video-concept directed by Marcello de Archangelis, director of “Tersicore” videoclip too in 2013. “Zeit Maschine” is a short movie where all the music is composed like a soundtrack and the story of a time trip through music takes back the band to their first inspiration. In April 2016 ASN joined with Agoge Records and released “Zeit Maschine”, a Single vinyl 7’ that includes the b-side “The Wake”. Both songs, together with the original video soundtrack, are distribuited on the major music digital download platforms. Only on order and for a very limited audience (200 numbered copies) the Single vinyl 7’ is included in a special box set that includes also a CD with new songs, and a DVD containing the short movie and the backstage . Combining synthesizers with guitars and bass guitar, ASN creates visionary soundscapes, a dreaming way ahead to the future only with the music, without words. Only certain songs are performed with a male voice, onyric and evocative, inside of a concert full of surrounding and intricate instrumental parts.